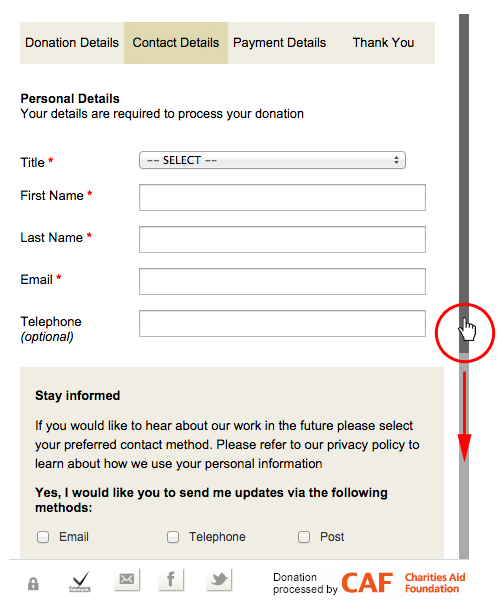 The donation ‘widget’ above is provided by the Charities Aid Foundation (CAF). The donation ‘widget’ above is provided by the Charities Aid Foundation (CAF) and we are aware that some browsers have difficulty with it. If you have any other enquiries please contact us. We are unable to accept gifts via the website of less than £5. If you would like to give a smaller amount please send a cheque payable to 'The Christian Institute' to the address below. 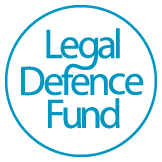 Our Legal Defence Fund helps with the costs of legal action and the associated campaign work in cases of national importance for religious liberty.